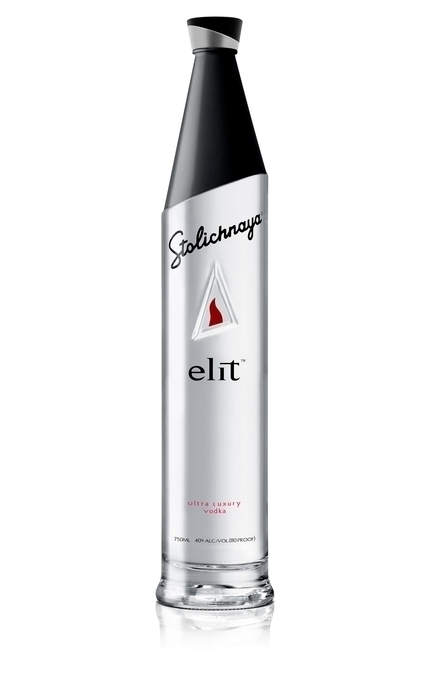 Stolichnaya Elit First launched in California in mid-2004, Stolichnaya Elit is made from Russian Alpha Spirit distilled from winter wheat and filtered through quartz sand, Siberian birch charcoal and cloth filters. 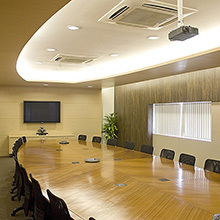 It is then flash-chilled to -18°C and passed through ion-charged filters to ensure its purity. 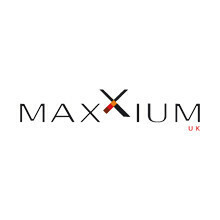 Product #: 1142 5 stars, based on 1 reviews Rating from 1.0 to 5 £45.95 In stock! Order now! 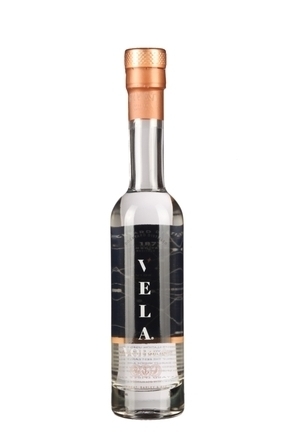 First launched in California in mid-2004, Stolichnaya Elit is made from Russian Alpha Spirit distilled from winter wheat and filtered through quartz sand, Siberian birch charcoal and cloth filters. It is then flash-chilled to -18°C and passed through ion-charged filters to ensure its purity. All Stolichnaya vodkas are made using Alpha Spirit, the highest grade of spirit recognised by the Russian authorities. 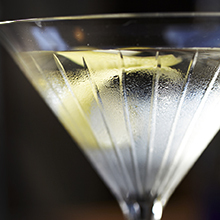 However, Elit is set apart from other Stolichnaya vodkas due to the freeze filtration process the spirit undergoes. Clean and minerally with faint charcoal, vanilla and cracked black pepper. Superbly clean with almost creamy mouthfeel. 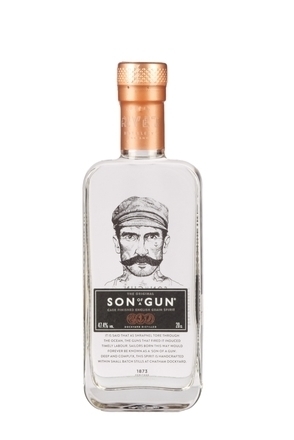 Grainy and charcoal influenced with black pepper, faint hints of aniseed and cream-of-soda. Charcoal and cracked black pepper with faint aniseed. 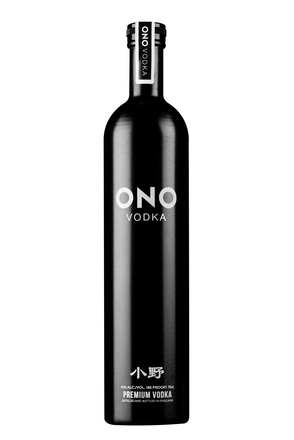 ONO Black Edition is grain vodka which has been carbon filtered prior to bottling. The bespoke aluminium bottle is 100% recyclable. 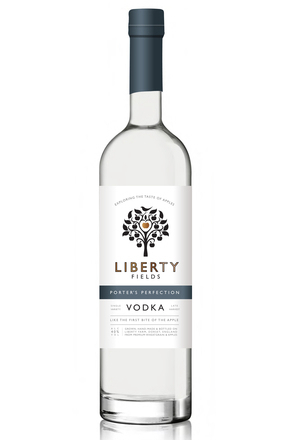 Distilled in Kent, England from a wheat, barley and rye mash.